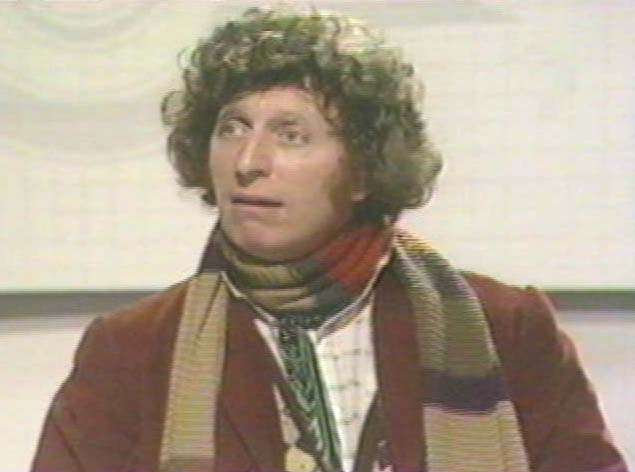 The Doctor, Sarah and Harry return to the space station only to find that they are in a completely different time period. The station, known as Nerva, is now fulfilling its original function as a space beacon, in orbit around a mysterious planetoid. It is in the grip of a strange plague which has reduced the crew to a mere handful. 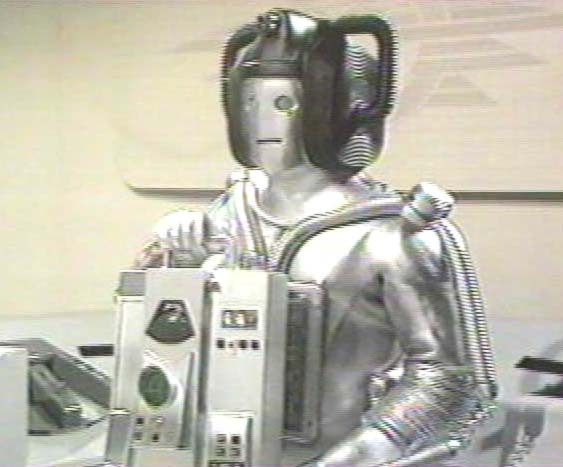 The Doctor discovers that the plague is carried by Cybermats - deadly machines built by the cybermen -introduced to the station by a traitor, Kellman. 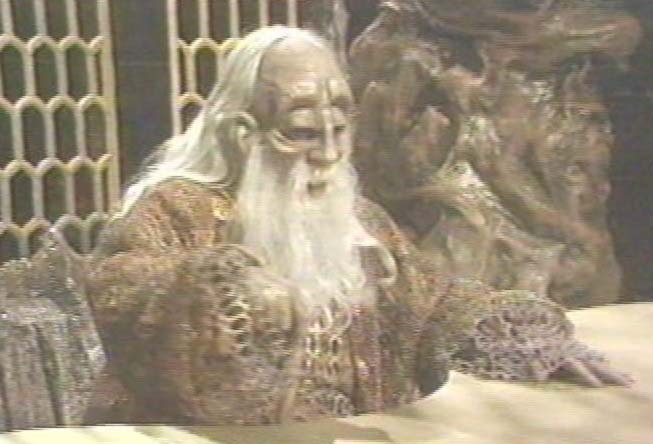 The planetoid is all that is left of Voga, the planet of gold, which was instrumental in the defeat of the Cybermen by the Humans in the Cyberwars centuries ago (gold is deadly to Cybermen). 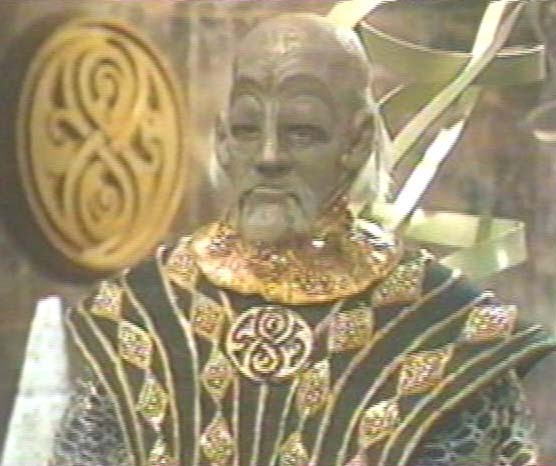 The Vogans have bribed Kellman to attract the remaining Cybermen to Nerva, where they can be blasted out of existence by a Vogan missile, thus freeing the Vogans from a life in hiding. 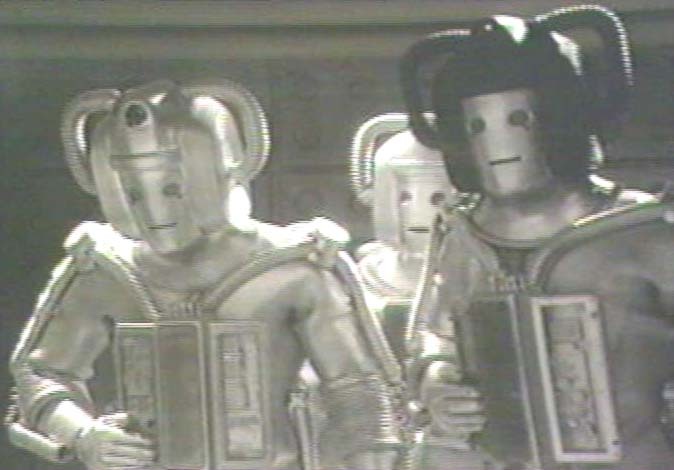 But the Cybermen have other plans. 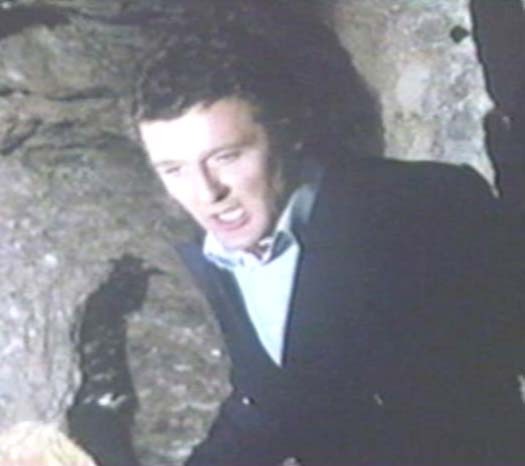 They capture the Doctor and the station crew and, after having attached bombs to them, send them on a deadly errand to the core of Voga. 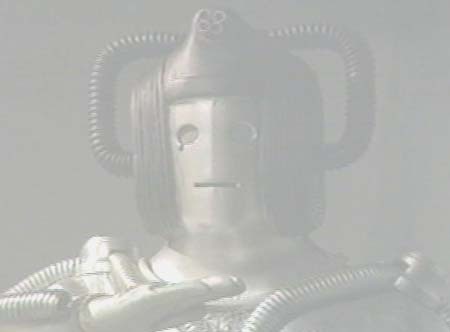 The Doctor eventually helps the Vogans defeat the Cybermen by the use of gold dust. 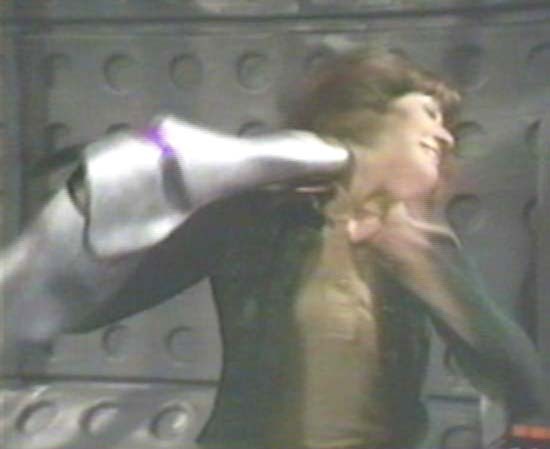 The rest of the Cybermen are destroyed by the Vogan missile. 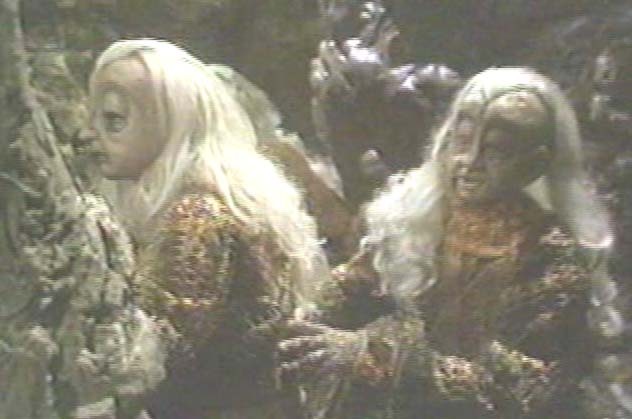 The Doctor prevents Nerva from crashing down on Voga. 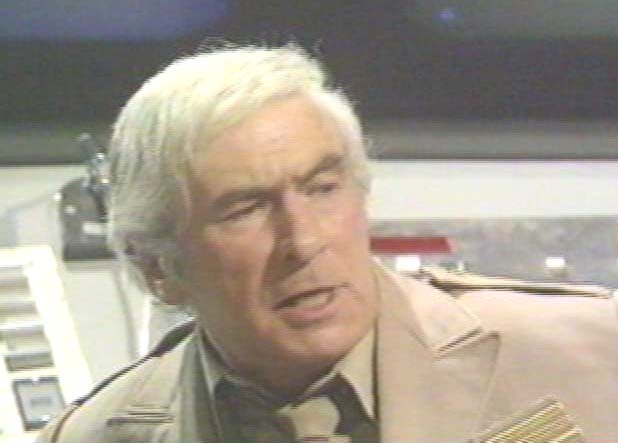 The TARDIS arrives and the Doctor finds an SOS from the Brigadier.